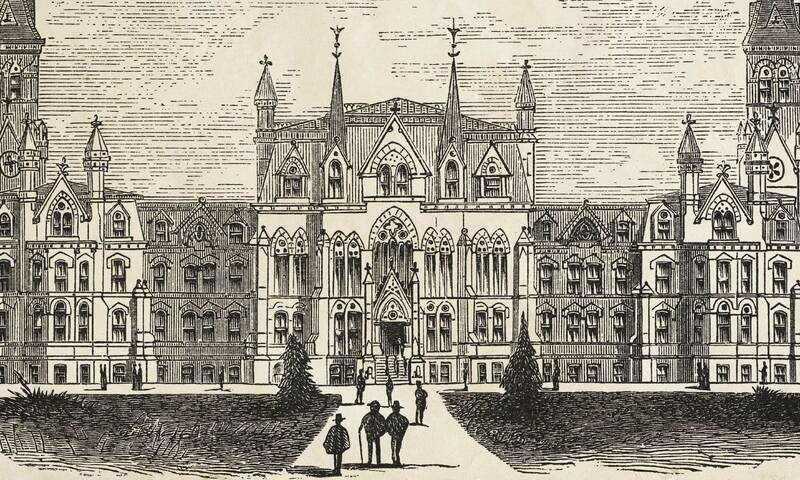 Undergraduates dig into archival records to reframe Penn’s historical ties to slavery. 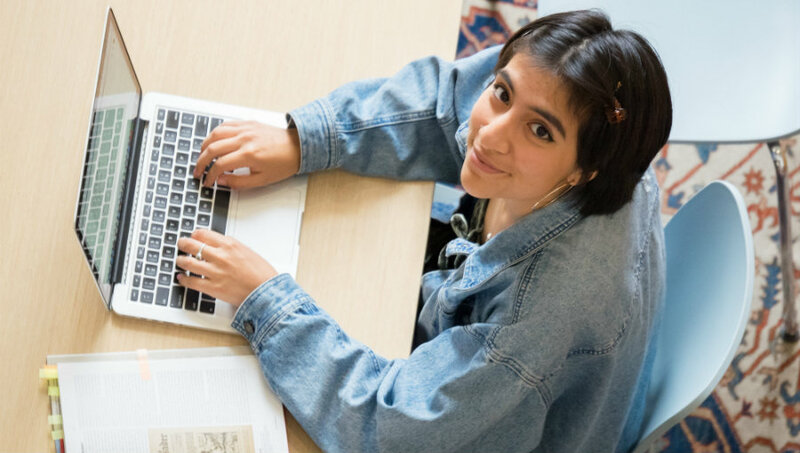 College sophomore India Allen on how an Academically Based Community Service (ABCS) course inspired her decision to major in Health & Societies. 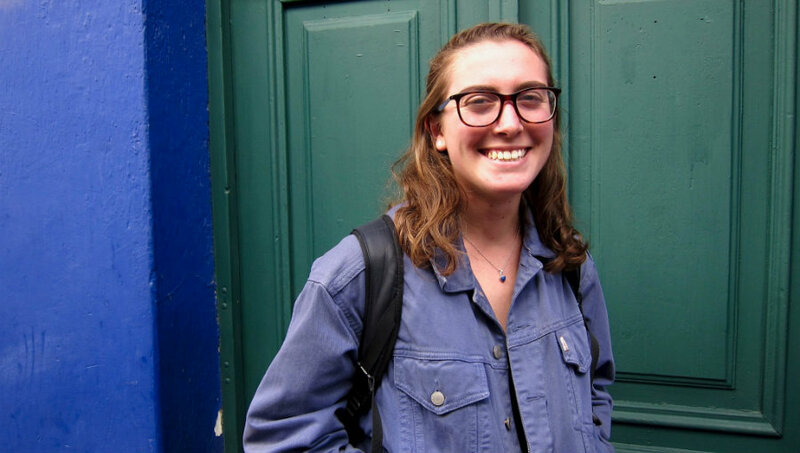 Fellowship sends Ivanna Berrios, C’21, to Peru to explore the ancient language of Quechua. 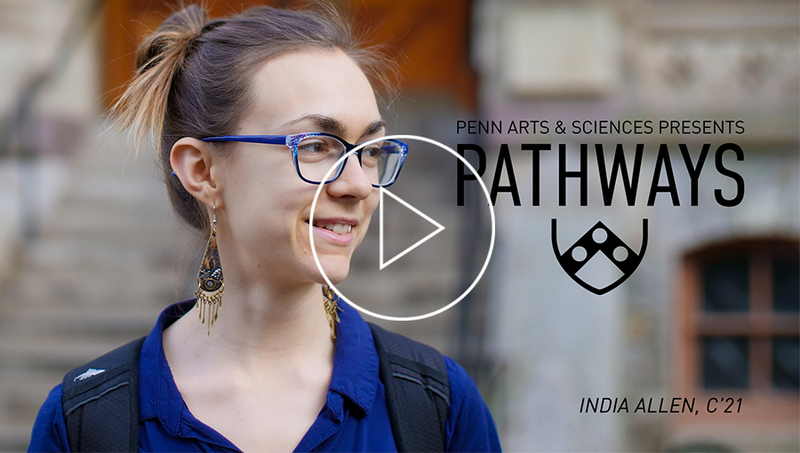 New grant initiatives have Penn Arts and Sciences faculty and students engaging with each other and the rest of the world. 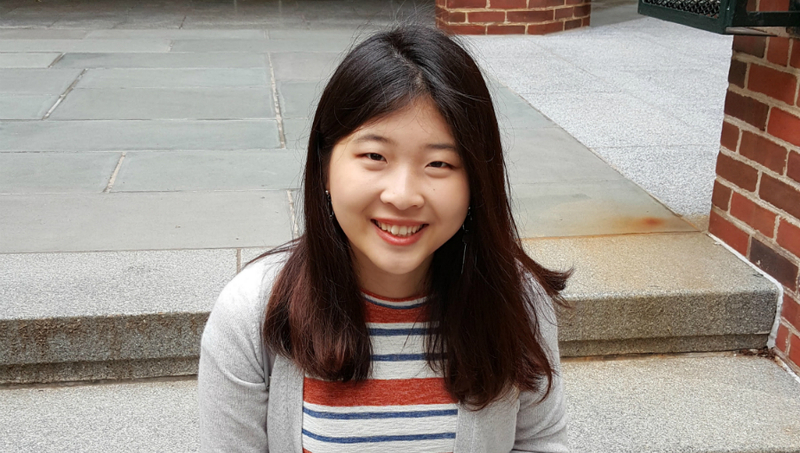 Jimin Yoon, C’18, discovers an affinity for science. 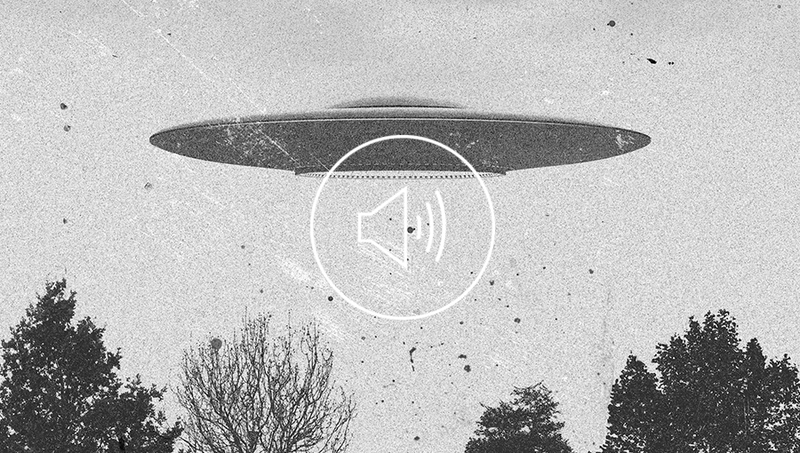 Kate Dorsch, Ph.D. candidate in History and Sociology of Science, discusses her research on UFO sightings in Cold War America and how scientific knowledge is created and communicated to the public. 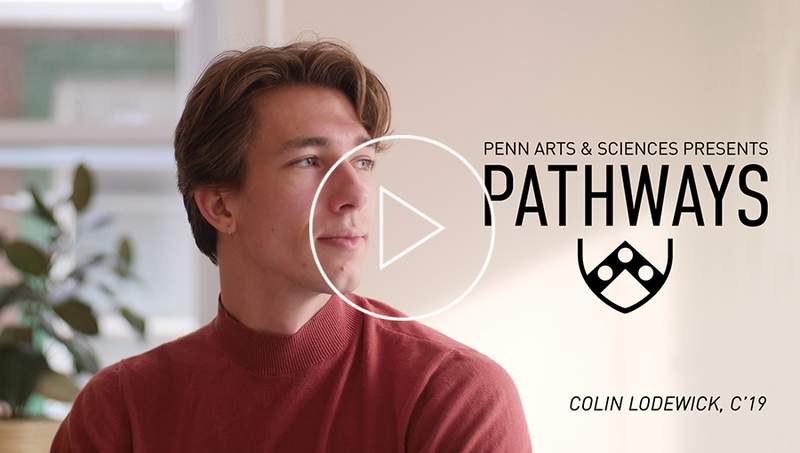 Past RealArts@Penn interns share their experiences as the program celebrates its 10th year. 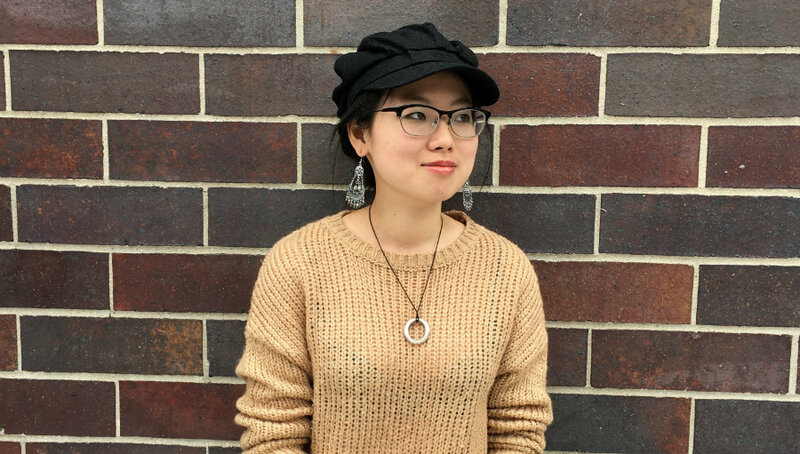 Undergraduate Yujiao (Cecily) Chen, C’20, learns how to step back and observe through research mentoring program.